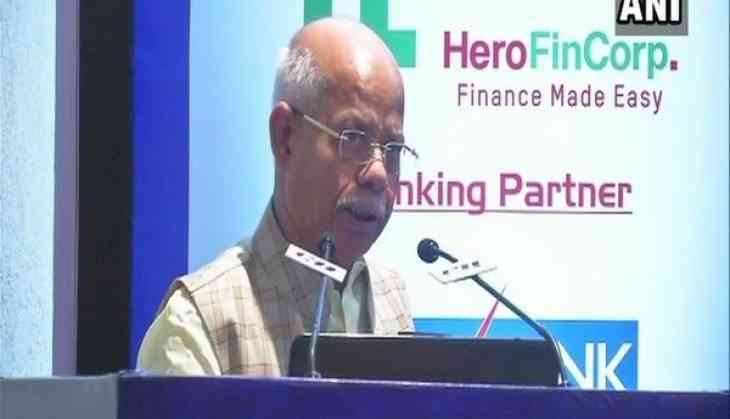 Minister of State (MoS) for Finance Shiv Pratap Shukla said the GST Council is working towards rationalising the Goods and Service Tax (GST) rates. Addressing a gathering at the 7th edition of Delhi SME Finance Summit organised by the Confederation of Indian Industry (CII) here, the MoS Finance said a big announcement from the government regarding GST is imminent. "The GST Council is working towards rationalising GST rates. An announcement from the government regarding GST is imminent," the MoS Finance said. Currently, the GST is divided into four tax slab i.e.- 5 percent, 12 percent, 18 percent and 28 percent. Earlier in January, the GST Council, in its meeting, decided to slash the rates on 54 services and 29 items. In November 2017 meeting, the GST council had removed 178 items from the highest 28 percent category.